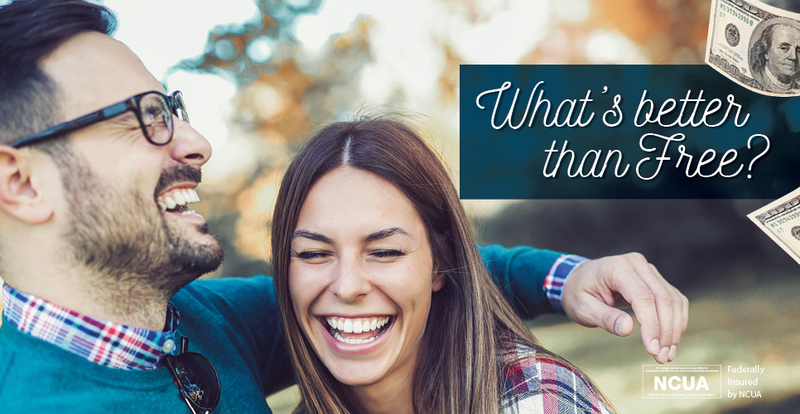 Our Regular Savings account begins your membership with the credit union. You’ll earn dividends on your balances while keeping your savings secure. $25 opening and minimum deposit required. Members may make two transactions per month free of charge. Easy access to online banking, ATMs, and convenient branch locations. Automatic transfers to other SPCO accounts. Quarterly statements by eStatements or mail. Build your savings by payroll deduction. The shares in your credit union are insured by the National Credit Union Share Insurance Fund (NCUSIF), an arm of NCUA.  Established by Congress in 1970 to insure member share accounts at federally insured credit unions, the NCUSIF is managed by NCUA under the direction of the three-person NCUA Board. Your share insurance is similar to the deposit insurance protection offered by the Federal Deposit Insurance Corporation (FDIC). As a member of an insured credit union, you do not pay directly for your share insurance protection. Your credit union pays into the NCUSIF a deposit, and an insurance assessment, based on the total amount of insured shares and deposits in the credit union. Insured credit unions are required to deposit and maintain one percent of their insured shares and deposits in the NCUSIF. The NCUSIF is backed by the full faith and credit of the United States government.